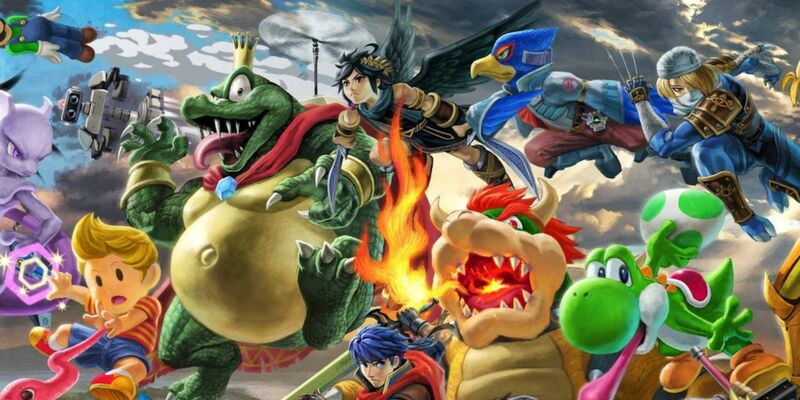 While the roster of 74 characters may be intimidatingly large, using this easy Smash Ultimate character unlock method FAQ, you’ll be brawling in no time. 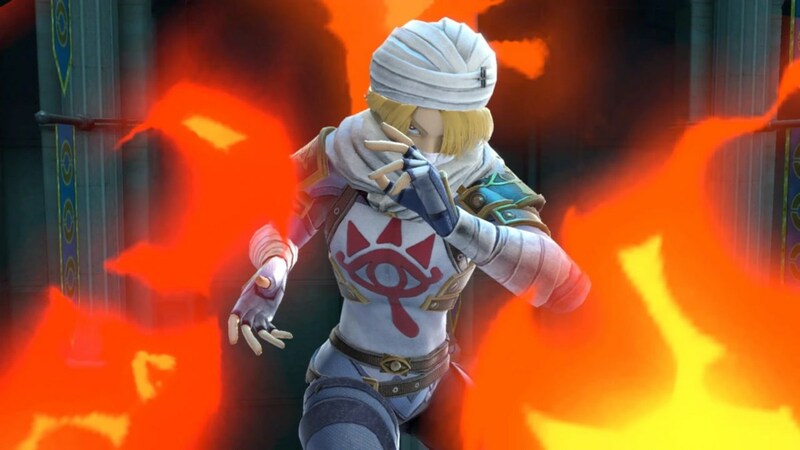 This Smash Ultimate character unlock method is fairly simple. All you need to do is play a single 10 minute long Time 1 v 1 match against a CPU, win, battle the challenger approaching, and then reset your game. The 10 minute holding period between when you’re meant to be able to unlock a new character can be bypassed by resetting your game before you play another match. 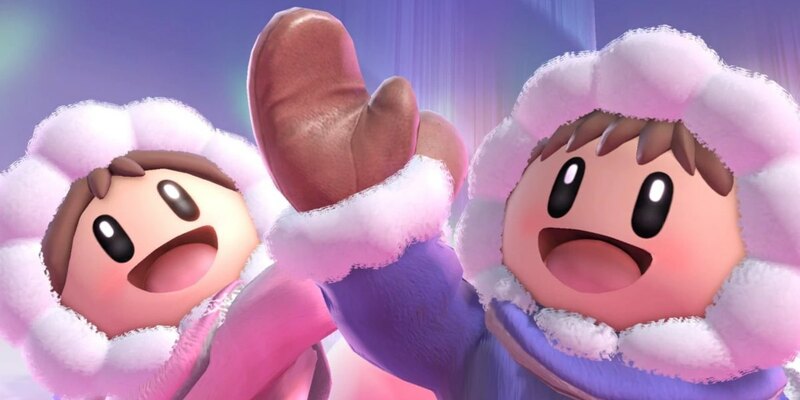 You can also unlock characters in World of Light or Classic Mode, but this is by far the quickest method to unlock the remaining 66 fighters. Unless you want to get some training in, you should play against a Level 1 CPU in a 10 minute time battle. After you win this battle, you will be able to defeat the oncoming challenger. After you have defeated the new challenger, do not start another match. Rather, press the home button, reset the game, and then do the below Special Smash settings. Rinse, lather and repeat. Do a special smash battle with the following conditions: 1 stock, stamina at 10%, spicy curry item on. Simply approach a level 1 CPU to instantly KO them with your flames. Optionally, you can choose to set the speed to “fast” in the special smash menu, but I always found this to make it more difficult to control yourself. It can work if you’re able to get down a simple rhythm to it all, but it won’t really save you so much time at the end of the day. Even without the curry, you should be able to take down your level 1 CPU with a throw. If a new challenger doens’t show up after 4 or so have, then repeat the 10 minute time battle to start a new string of fighters. Play as a character you’re familiar with. You’ll be defeating 66 characters as them, so you need to be comfortable in playing against nearly any of game’s characters. As you unlock others, feel free to switch it up if you’re not able to beat a certain matchup. Choose a larger character, like Bowser, as your opponent CPU. Heavies generally have a larger hitbox, making killing them all the faster very easy. Make sure the opponent is always set to level 1, as they will simply sit there and take your abuse. Playing as Mario from the get-go is a safe choice due to his balanced moveset and somewhat quick running speed. Only ever do the quick 1 v 1 special smash battles on a vanilla, Omega stage. You can choose random stages, which has its own merit, but I find it helps to choose the same stage again and again. The repetition of similar tracks playing as you defeat the level 1 CPU sets a muscle memory that makes this grind feel faster. To each his own here! Take some breaks! 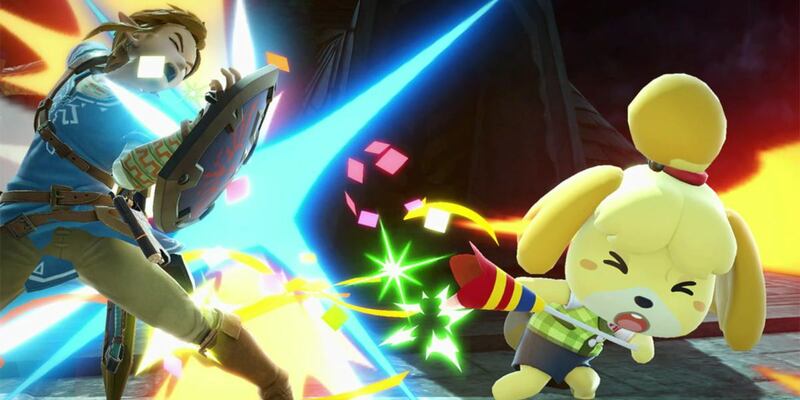 Although this is the quickest and easiest way to unlock all Smash Ultimate characters, you’ll still be playing a lot of battles in a row. Give your brain a break if you’re not able to beat a certain CPU. If you’re having trouble beating so many CPUs in succession, test out some of your combo skills in Training Mode. It’s best to let your CPU opponent approach you, and then retaliate with throws and quick aerials. Chances are, the CPU may do something stupid to kill itself anyways. They aren’t set to the hardest level of difficulty, so try your best to not overthink these battles. Now that you’ve unlocked all 74 characters, have fun with them all! There will be 5 more DLC characters released in the coming year, not including the already announced Pirannah Plant fighter. Find a main by trying out a different character in the in-game modes or online battles. Now start smashing!